Review: The Tern is an understable high speed driver. 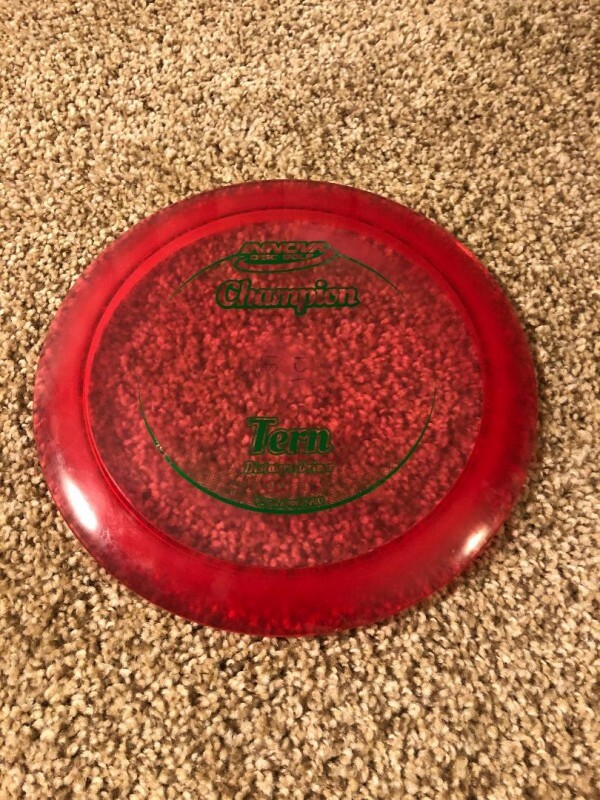 Being understable, this is a comfortable disc that provides max distance for intermediate players. Like the name, this disc has natural turn, big glide and is designed for long shot shaping.